Dry and sensitive skin needs a vital hydration and comfort, to ensure skin is moisturized, soothed and preserved. 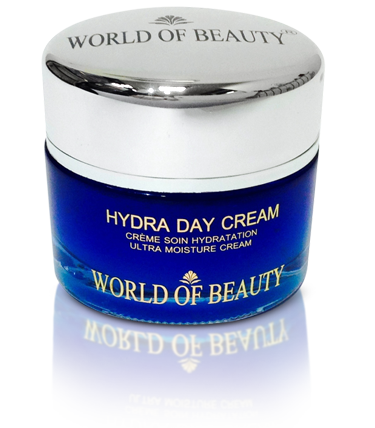 Hydra Day Cream is infused with pure Fresh Organic Lavander and caespitosa brachycarpa extracts aimed at helping to reduce irritation, soothing the skin and improving the comfort of sensitive skins, while giving long and lasting moisture for normal and dry skin’s. Apply to the face, neck, décolleté daily, morning and night, onto cleaned skin with Hydra Cleansing Milk.